A fun DIY project this Fall season can also help you reuse and recycle old flower pots that you may have tucked away! No matter the size of your old flower pots (or flower boxes!) – adding some fresh Uniquely Exquisite Tintable Chalk Paint from Exeter Paint can help give your garden or front steps that extra sparkle this fall! Simply follow our step-by-step guide on how to create these beautiful accents for your home! 2) Find those reusable + recyclable pots or flower boxes to give new life to! If they’re not sitting around in your garage, pop around town looking for some bargains at Garage Sales or Antique Stores! You’re sure to find a gem sooner or later to give some new love and life. 3) Open, stir, and paint your pots! When applying Chalk paint, you’ll see visible brush strokes, but it’ll dry pretty smoothly. Apply several thin coats to get your desired look. 4) Use a clear wax for a velvetty, matte finish on your new pots! But if you’re looking for a more glossy glow, apply a satin or gloss finish which can also be found in either of our Exeter Paint stores. 5) Display your new pots in your garden or on your front steps! Take photos and share with us on Exeter Paint + Exeter Paint West Facebook Page for chances to be entered into our next monthly promo-giveaway! Plus, we can always use some inspiration from our readers. What will be your fall DIY Chalk Paint project? Share with us in the comments below! We love inspiration. 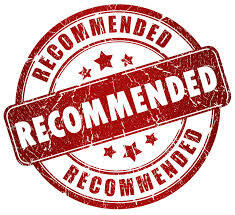 *Photos by NIna McCarthy at A Beautiful Room, LLC. Featured in her latest interior + exterior design project. Free Gallon Paint | Promo Giveaway! 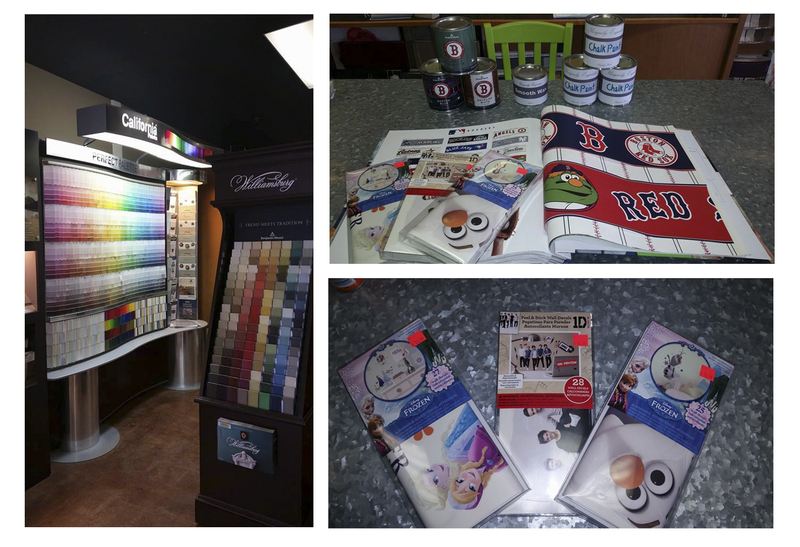 New to Exeter Paint & Exeter Paint West Disney Frozen Removable Wall decals, Boston Red Sox Paint & Wallpaper, and Uniquely Exquisite Chalk Paint . Perfect for boys and girls room . . .
. . . or the Man Cave. *Like Exeter Paint & Exeter Paint West on Facebook and share the link on your wall in order to qualify to enter a FREE gallon of Interior California Eggshell Wall on September 17, 2014! ONLY TWO DAYS LEFT! DON’T MISS OUT!